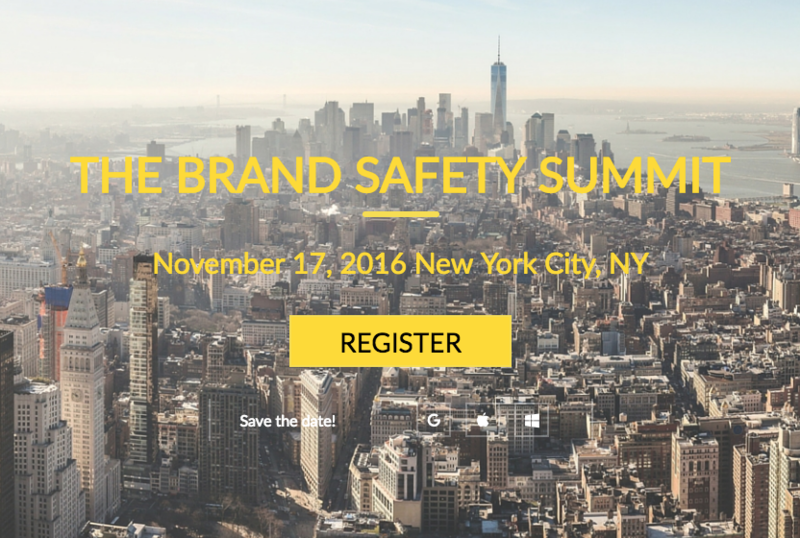 Sourcepoint CEO Ben Barokas will moderate a town hall session on ad blocking at the at the Brand Safety Summit on November 17, 2016 in New York City. 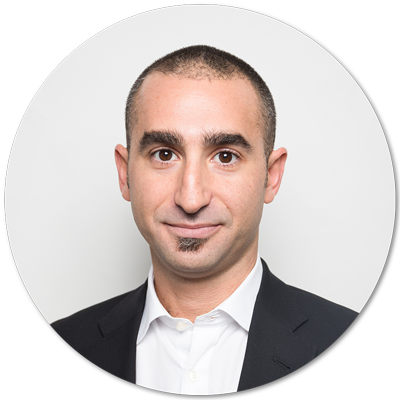 The session will address ad blocking techniques being deployed by media companies today and what companies are looking to do in the future. Register here and use the code 100_OffBB at checkout for $100 off the ticket price.